You've heard it before, but breakfast is definitely the MOST important meal of the day. Especially in college, I've noticed that so many people seem to skip breakfast (I'm even guilty of it sometimes). The morning rush can be overwhelming, and sometimes breakfast just doesn't feel like a priority. BUT, we have to make it a priority. Plus, breakfast can be the tastiest meal of the day. 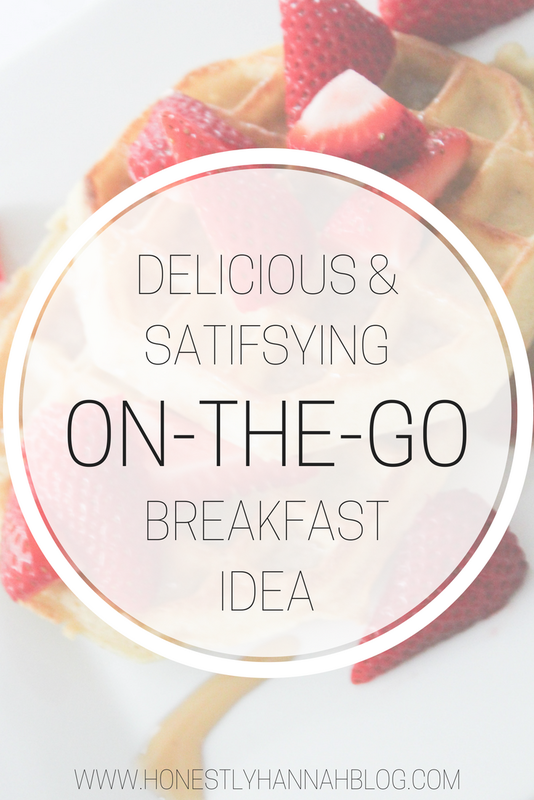 I know it can be hard to make a delicious breakfast when you're on-the-go and trying to get out the door, so today I'm sharing with you one of my favorite delicious and satisfying breakfast ideas for busy mornings with Kellogg's® Eggo Thick & Fluffy Original! I'm all about the easy and delicious breakfast ideas, because who has time to spend a half hour making breakfast? You can make this tasty breakfast in literally 5 minutes, and it's AMAZING! 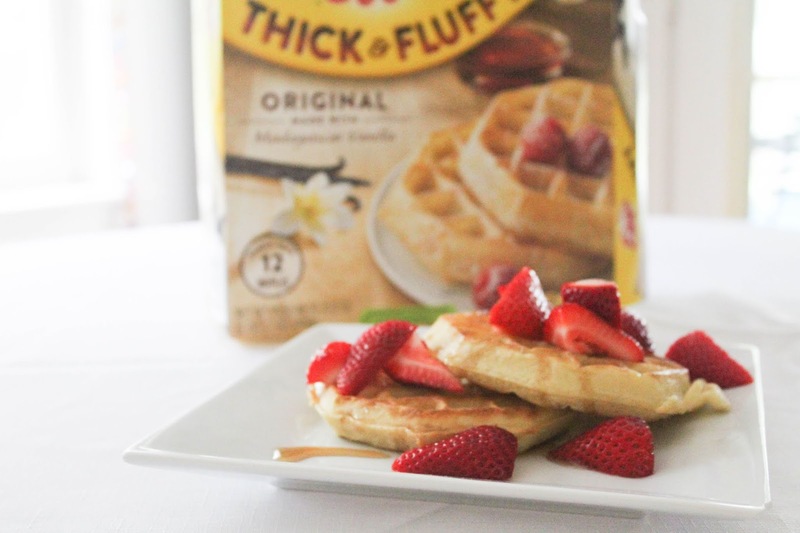 Eggo Thick & Fluffy Waffles are new and improved with more flavor than ever. Now Eggo offers the Thick & Fluffy Belgium Style Waffles. Sign up for ibotta and earn money back on the purchase of Eggo variety (while supplies last). 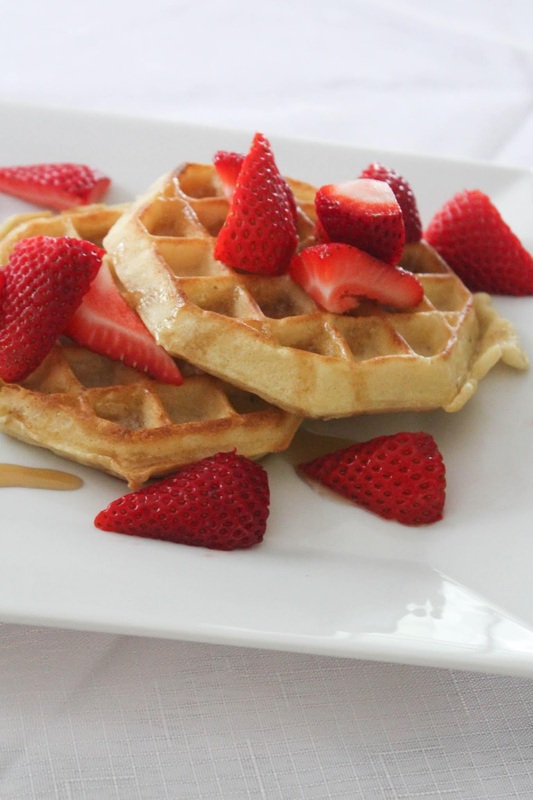 Eggo Waffles are perfect for so many occasions, and are a great option for a quick, simple breakfast for you and your family while being a nutritious option for the health conscious! 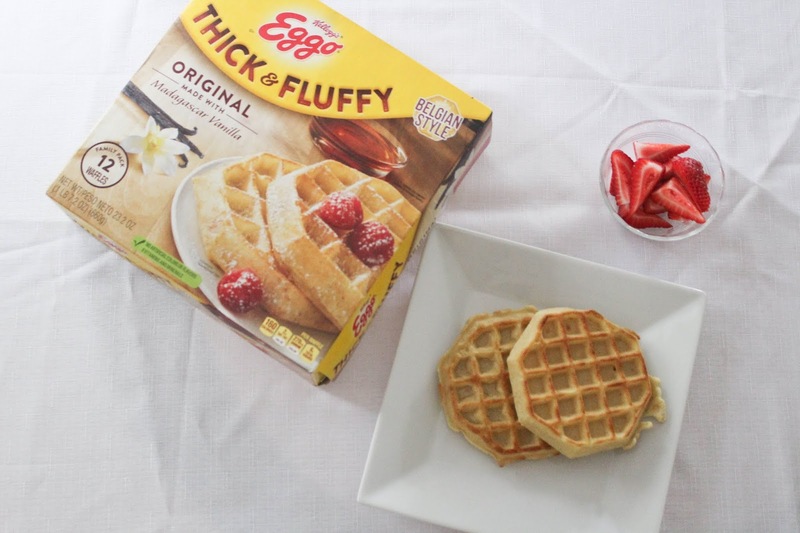 I personally love the Kellogg's® Eggo Thick & Fluffy Original, now with Madagascar Vanilla, but you can also purchase other flavors including Kellogg's® Eggo Thick & Fluffy Blueberry Waffles, Kellogg's® Eggo Thick & Fluffy Cinnamon Brown Sugar Waffles, and Kellogg's® Eggo Thick & Fluffy Double Chocolatey Waffles. So many yummy options! 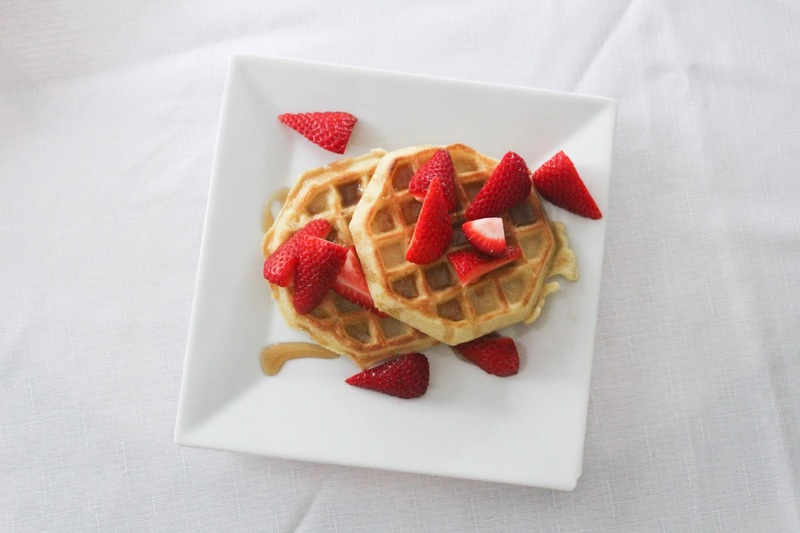 For some tasty Eggo Waffle Bar inspo, click here! 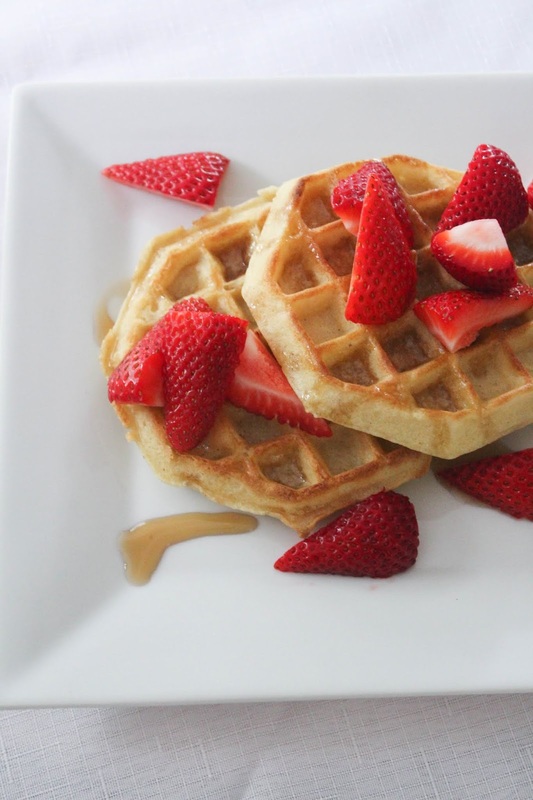 While your Eggo Thick & Fluffy Original is in the toaster, cut up a few fresh strawberries to put on top. Remove Eggo Thick & Fluffy Original from the toaster and cover with your freshly cut up strawberries, and drizzle with syrup! I conveniently picked up my Eggo Thick & Fluffy at my local Walmart! Head over to yours to pick up some new Eggo varieties. 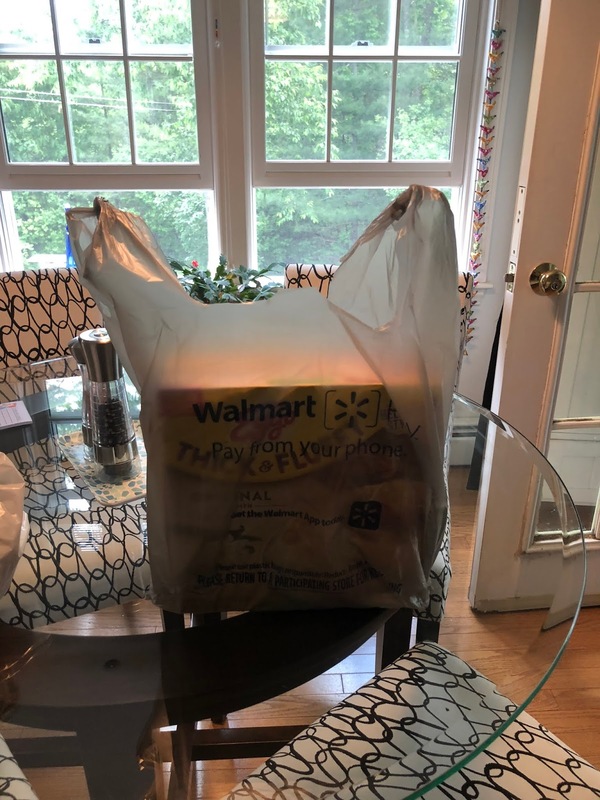 The Eggo Waffle Bar Truck will be driving around to visit Walmart stores around the country, click below to see if they are coming to a Walmart near you! 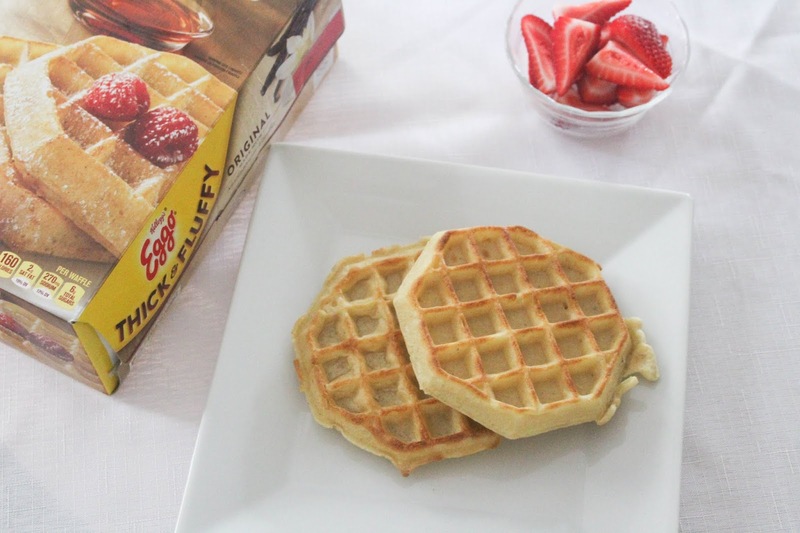 What's your favorite Eggo variety? Have you tried the new Thick & Fluffy Waffles yet? It looks so yummy and tasty. I will try doing this tommorrow. Thanks for your nice post.